Like a misunderstood teenager going through the motions and madness of puberty, freelancers feel the need to explain to everyone that their profession is not just an excuse to slack off, but rather a bold career move that is often a leap into the void than a walk in the park. 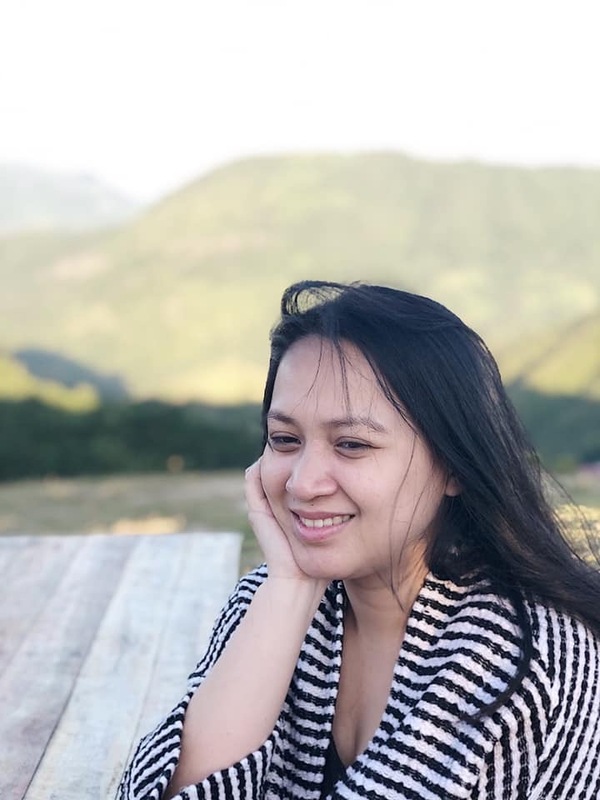 I understand because I was once a one-woman freelancing army before I established my own business (which, by the way, is still getting a lot of raised eyebrows from people even after a year of operation because my company is ran mostly by virtual staff). As if a business is not a business if there are no other people in the office, right? Like I said above, the freelancing world is still SO misunderstood. It is expected that freelancers will be coming from the biggest cities in Metro Manila. With a high supply of employees and workers and thus stiffer competition to get jobs, many often result to a career shift to freelancing. However, there are lots of other freelancers outside of the metro…like myself! In the latest Freelancer.com country analysis, two of the top cities in which the number of freelancers increased over the last 12 months are Bacoor and General Santos City. The two are considered as emerging cities, despite not being as developed as key cities in Metro Manila. MYTH #2: Jobs for freelancers only come from Western countries. Comparing the amount paid to employees in Western countries, outsourcing to countries like the Philippines would be a cheaper alternative for small businesses in the developed world–thus the influx of jobs from countries like the US and the UK. Surprisingly, 5 out of 10 countries awarding jobs to Filipino freelancers actually are from Asia. Among these five countries are India, Bangladesh, Singapore, Pakistan, and the Philippines. I am one of the employers that hire the services of freelancers to help lessen my load of work. 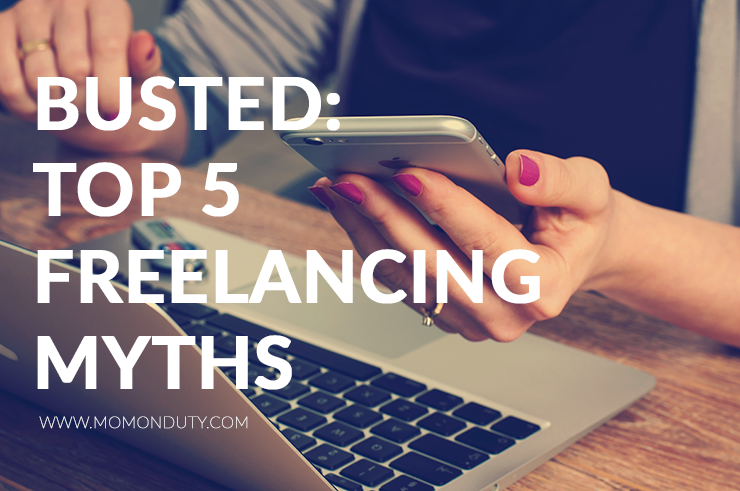 MYTH #3: Because freelancers don’t have the resources of large companies, they can’t provide high-quality work. 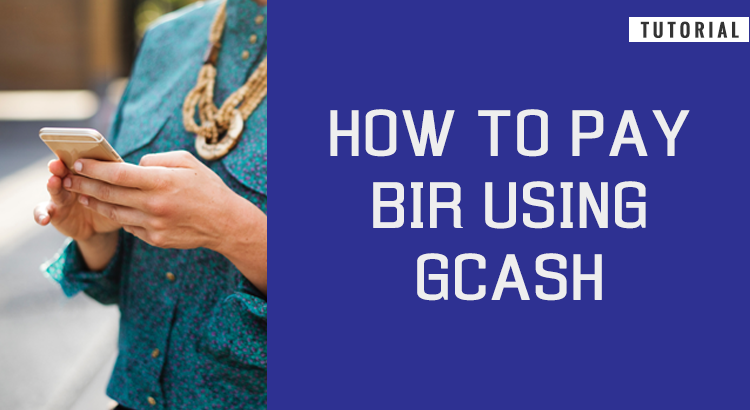 Regular employees have the advantage of accessing more resources as companies usually provide the needs of regular employees for them to able to perform well and do their tasks. This doesn’t mean however that freelancers can’t deliver work at par with regular employees. As consultants, these freelancers need to protect their reputation to earn more and get more clients. To survive the cutthroat world of freelancing, freelancers often invest in their trade by purchasing better hardware, new courses, or faster Internet. MYTH #4: Just about anyone can freelance in the Philippines. Freelancing is definitely not for everyone. The advantages of not having to commute or follow dress codes doesn’t mean it’s an excuse to slack off and party your adult life away. It might sound easier to live that kind of lifestyle compared to a regular 9-to-5 job, but it requires the right discipline and time management to survive as a freelancer. The top jobs on the Freelancer.com website includes technical jobs, and aspiring freelancers with no technical work experience or knowledge will have a harder time winning these jobs. On the other hand, the easier clerical jobs are also difficult to get because of the amount of freelancers who can do it. Without grit and skill, professionals would scrape at the bottom of the freelancing world and probably crawl back to regular employment. MYTH #5: Freelancers are lazy bums who spend the day on non-work related activities. People believe freelancers have more free time than regular employees. This is one of the biggest myths about freelancing. While they can be usually seen with their laptops–lounging on couches or sitting alone in a fancy coffee shop, this doesn’t mean they don’t work as hard as regular employees. 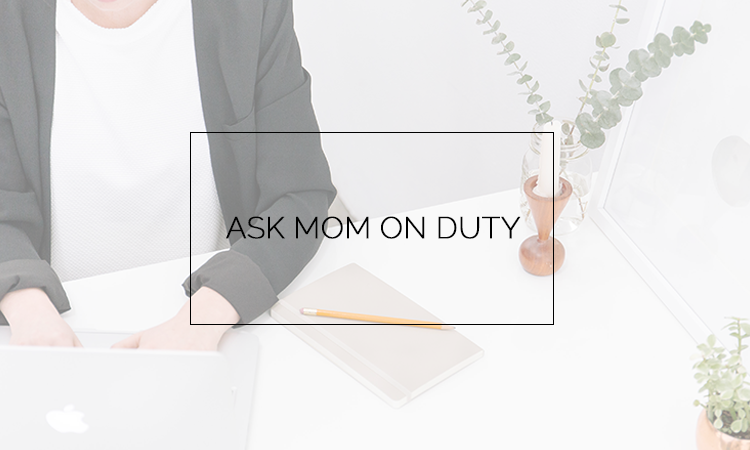 This has been a huge annoyance for me before I finally got my own office space (well, even until now) because since no one really sees any of my clients, they assume I don’t really work and can request for my time any time they wish. People, I have clients. I don’t just pretend to talk to someone on my phone or my laptop. I’m not crazy like that. Haha! The reality is, everything is scheduled. As I always say, “There is a time for everything.” And I mean that! FYI, Jobs posted for freelancers are not always easy, often requiring time and effort beyond the usual eight-hour stint. No kidding! I sometimes have 12-hour work days on very busy days. Ever had people question your choice to freelance? Share your story in the comments section below! I agree, it’s a passion. You have to want to do it. Otherwise, you won’t succeed. 🙂 Thanks for dropping by! 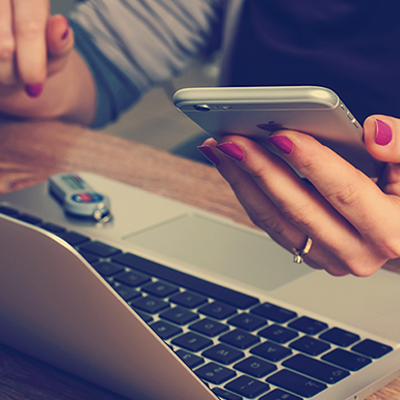 Whether freelancing or just working from home, people assume that if you’re in the house you’re available for coffee, lunch dates, shopping or just a chat. It’s nuts. I say, “I’m working,” and they laugh. It’s like if you work from home it’s not *real* work. I work with a freelancer from the Philippines and have worked with another one previously. My husband has a programmer working from him who lives in Baguio. With email and instant messaging, it’s just like they’re in another room. I feel ya sister! Hahaha! It’s my biggest frustration.